Boutique Condominium with large residences built in 2015; 16 floors / 9 apartments. Developer: Toll Brothers, Architect: Barry Rice Architects. 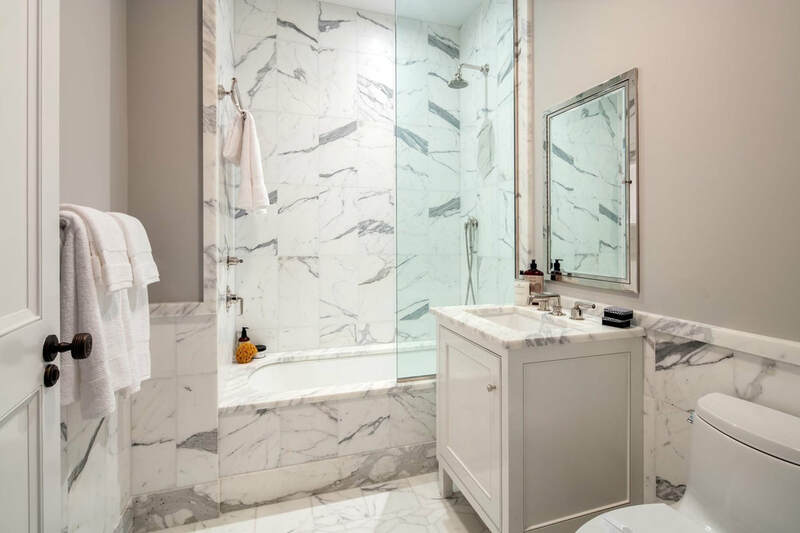 ​1110 Park Avenue is an elegantly designed boutique building in keeping with the grand tradition of Carnegie Hill. 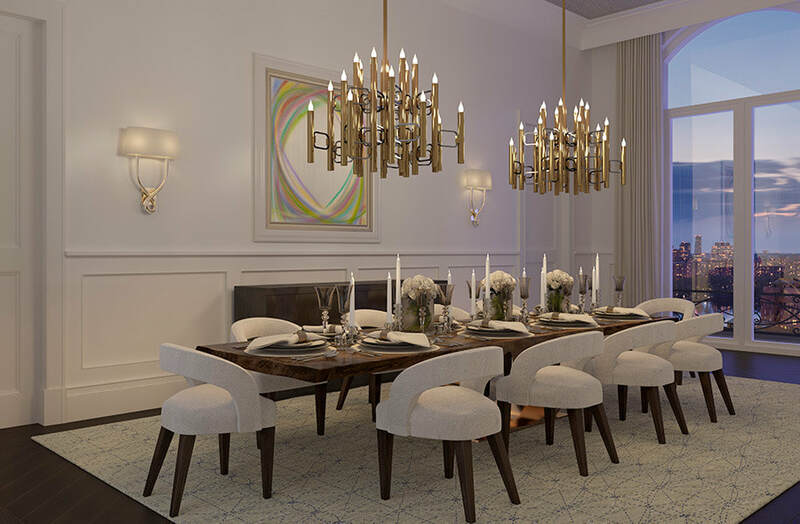 With only nine residences available, 1110 Park Avenue presents a limited opportunity for new condominium ownership along this cherished stretch of Park Avenue. True to the spirit of this renowned neighborhood, each residence has been crafted to be a home of distinction. Thoughtfully designed floor plans range from three to five bedrooms. 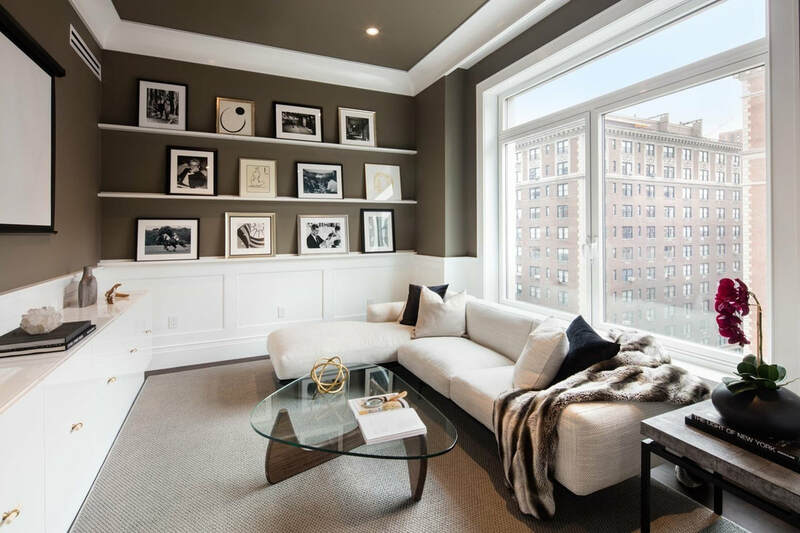 The full-floor, duplex and triplex residences boast only the finest finishes and architectural details. 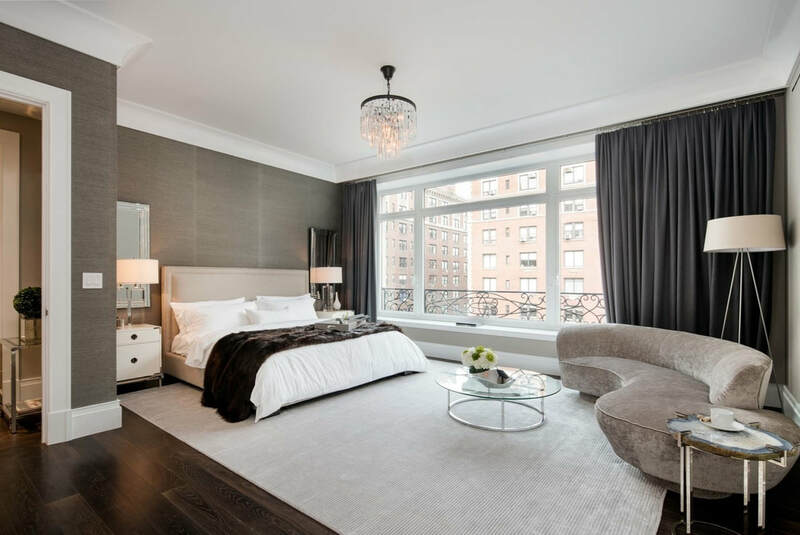 Each home is bright and airy with soaring 10ft ceilings and impressive views of Park Avenue. 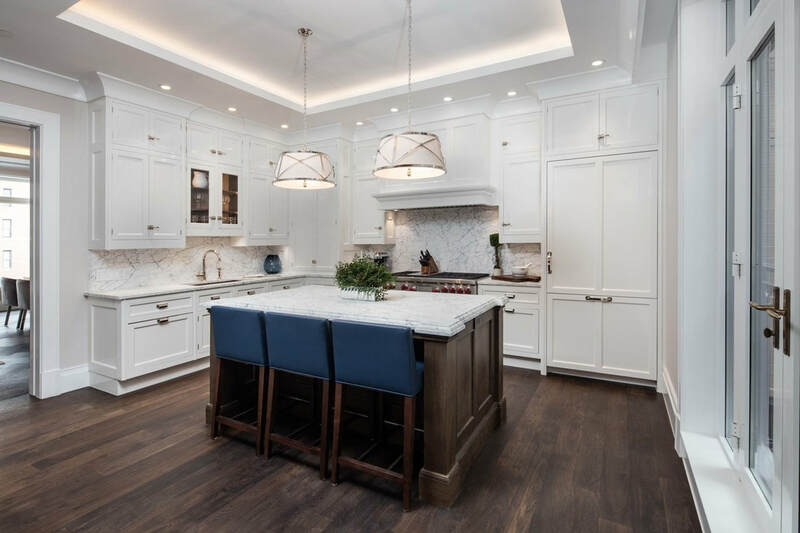 Every detail has been exquisitely crafted for elegant and comfortable living, including fumed oak flooring, custom mahogany paneling and millwork details, pre-wiring for complete home automation, charming Juliette balconies in each residence and en-suite baths in every bedroom. 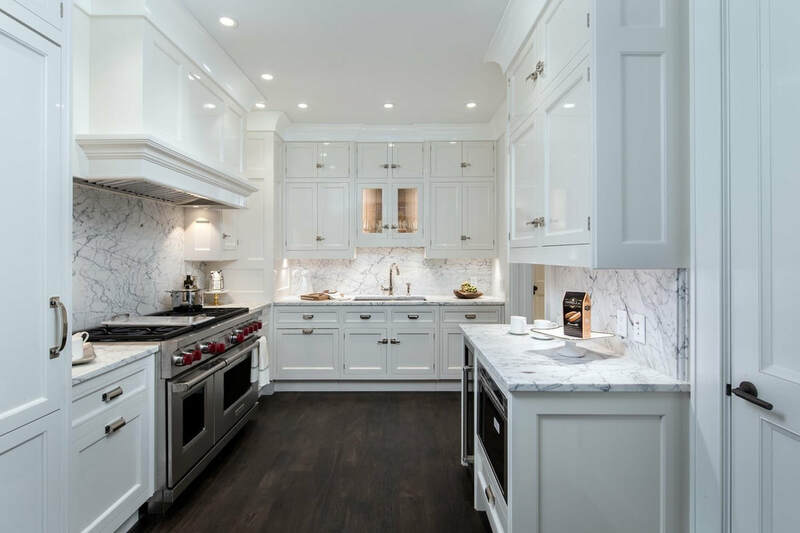 Each kitchen at 1110 Park Avenue has been custom designed by Christopher Peacock. 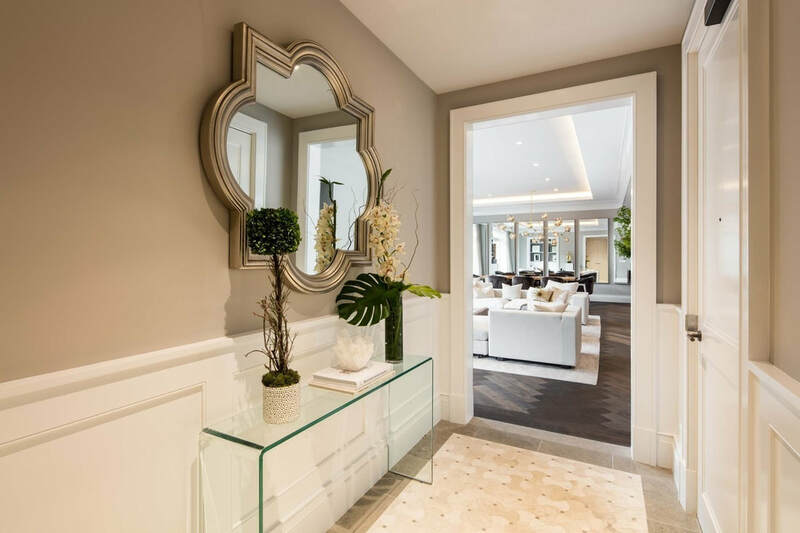 Commissioned by a discerning clientele, Peacock is world renowned for infusing interiors with the finest materials, impeccable design, and understated elegance. 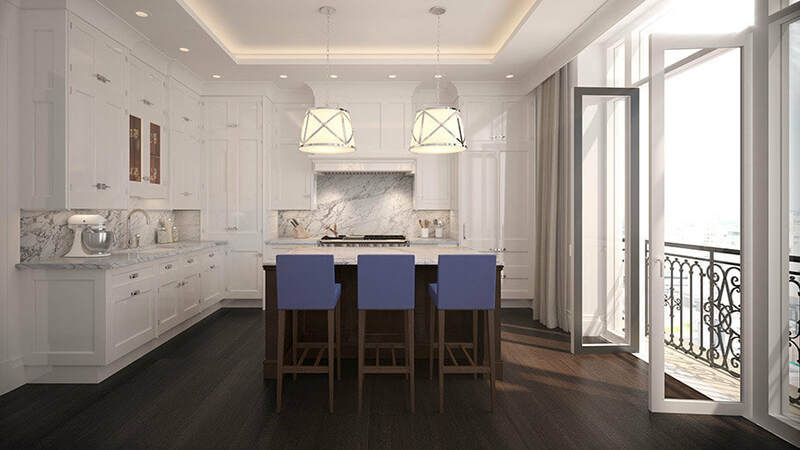 From Peacock’s hand-painted custom cabinetry and Statuario Piccolo marble counter tops to Gaggenau® and Wolf® appliances, 1110 Park Avenue kitchen will be an inviting space perfect for preparing gourmet meals and entertaining your special guests. The elegant master baths are luxurious retreats featuring Waterworks fixtures, Christopher Peacock vanities with onyx vanity tops, Bianco Dolomiti marble interiors and white shell mosaic floors, free-standing Waterworks soaking tub, large rain shower, water closet and radiant heated floors. 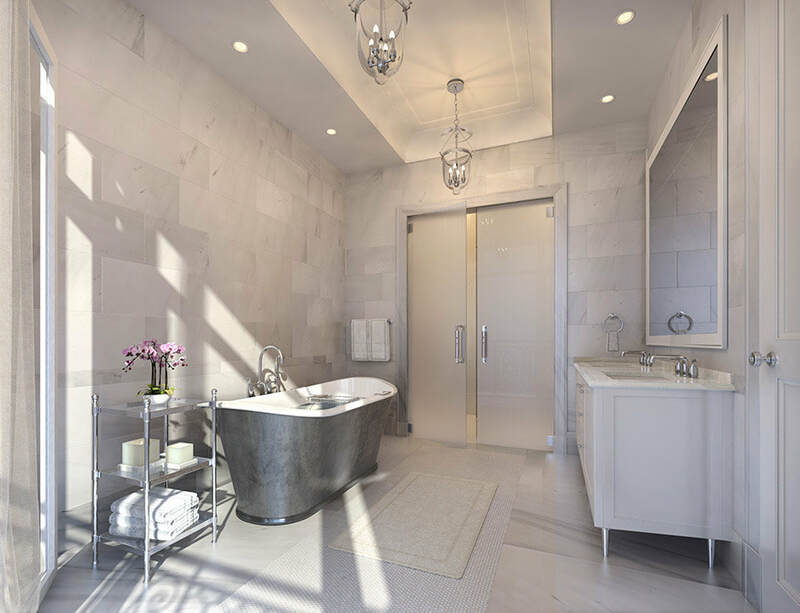 Owning a residence in this boutique condominium provides you with access to the finest lifestyle enhancements, including private keyed elevator entry and access to 24-hour concierge service. 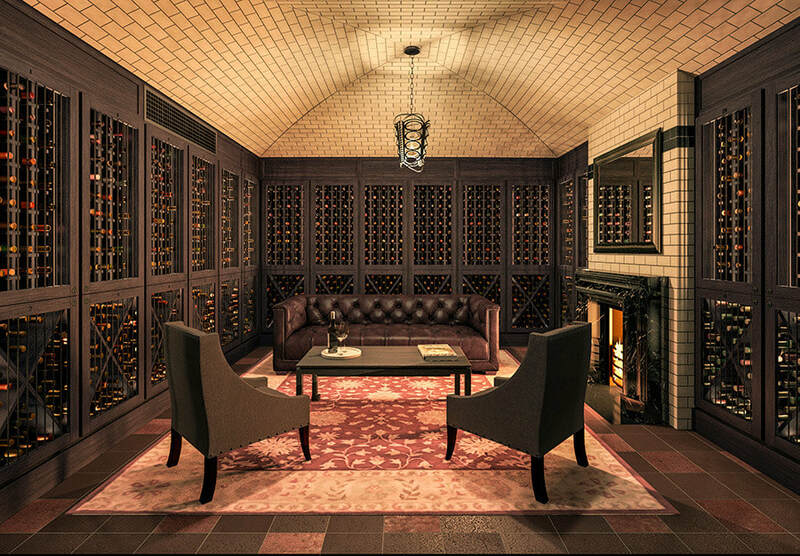 Enjoy 1110 Park Avenue’s fitness center or invite guests to a wine tasting in the wine cellar. 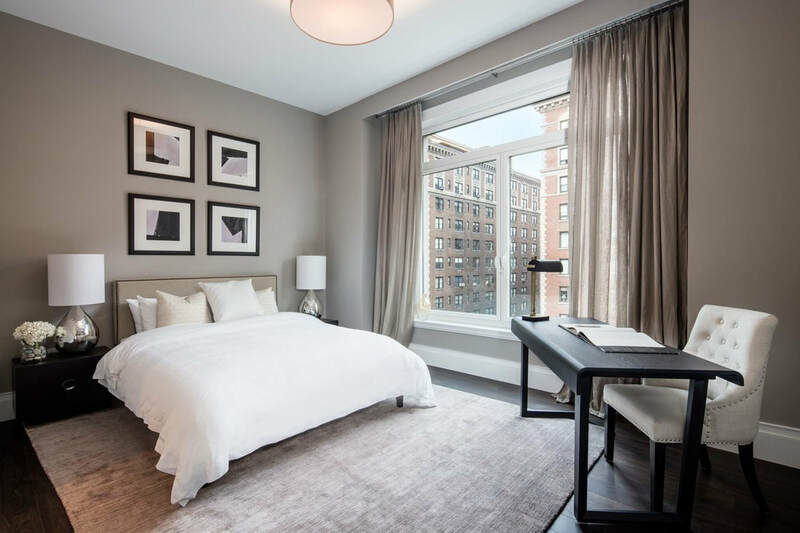 Amenities also include deeded residence storage units, private climate controlled wine lockers, and access to bicycle storage.